Nice rancher home conveniently located in a quiet neighborhood close to shopping, restaurants, entertainment, and major highways. Come and see all the updates. 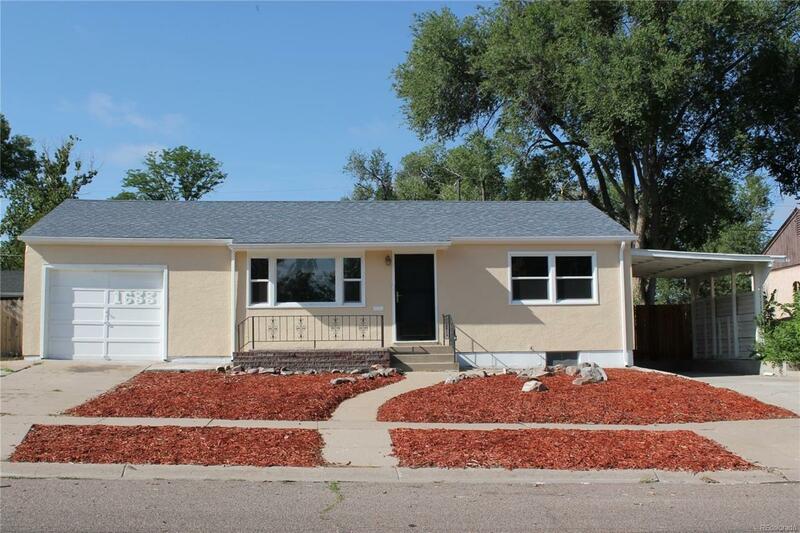 Fresh interior and exterior paint, new double pane vinyl windows, new carpet, new tile, remodeled bathrooms, new kitchen appliances, workshop, large fenced back yard, maintenance free front yard,1 car garage, carport, and workshop. Offered by Maldonado Real Estate, Llc.